Stanley Cavell in conversation with Charles Bernstein, recorded at Cavellí's home in Brookline, Mass. In this one-hour show, Cavell reads from the opening passages of The Claim of Reason, his essay on King Lear, The Avoidance of Love and his new autobiography, Little Did I Know. He talks about his friendship with Thomas Kuhn, the problem of fascism for the work of Heidegger and Pound, the professionalization of philosophy, the art of essay writing with particular relation to improvisation and the relation of music to thought, and, finally, how autobiography frames the work of philosophy. 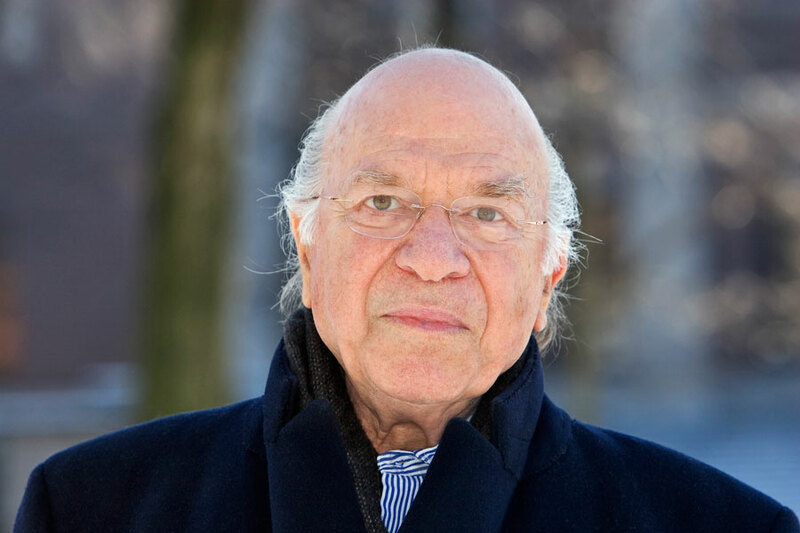 Stanley Cavell's works include philosophy, memoir, literary criticism, media and film theory, and essay, sometimes in the same piece of writing. His books include The Claim of Reason, Must We Mean What We Say?, Senses of Walden, The Word Viewed, Pursuits of Happiness, and Philosophy the Day after Tomorrow, among many other books. His most recent work is his autobiography, Little Did I Know. For most of his life he taught in the Department of Philosophy at Harvard University. He is regarded by many as the greatest living American philosopher. Program recorded by Bernstein.